Six Top 10 players turned down their FIDE Grand Prix invitations, but that still leaves Maxime Vachier-Lagrave, Levon Aronian, Hikaru Nakamura and Anish Giri topping the line-up for the four tournament series that starts in the United Arab Emirates city of Sharjah in under two weeks’ time. 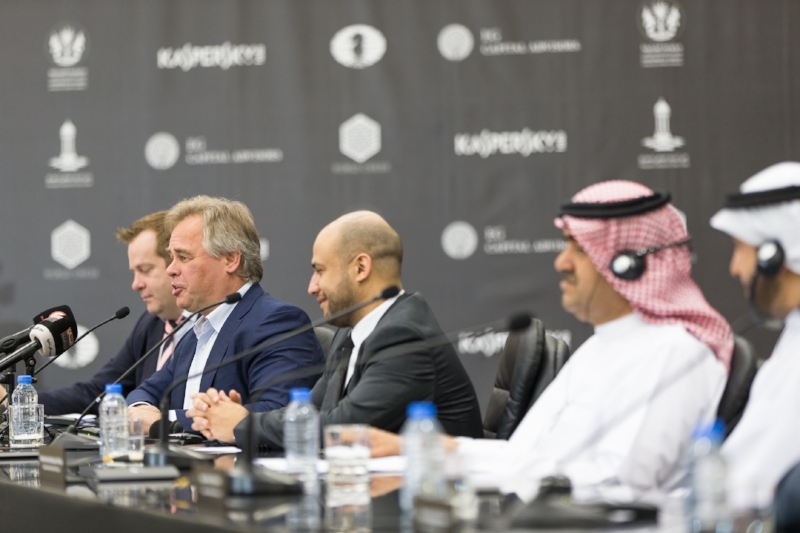 Moscow-based anti-virus firm Kaspersky Lab, which sponsors Sergey Karjakin individually, has also been announced as a partner of the Grand Prix series. The 2017 FIDE Grand Prix features 24 players, who are required to play in three of the four events. Each tournament will be a 9-round Swiss Open with 18 players, with the winner taking home €20,000 (and the 18th player €2,500) of a €130,000 prize fund. That compares poorly to the $75,000 on offer for first place in the classical Grand Chess Tour events, but some of the world’s best players are willing to play since the top two finishers in the Grand Prix series qualify for the 2018 Candidates Tournament. They’ll be joined there by Sergey Karjakin, the World Cup finalists, two rating qualifiers and one organiser nominee for the 8-player tournament that will produce Magnus Carlsen’s next challenger. 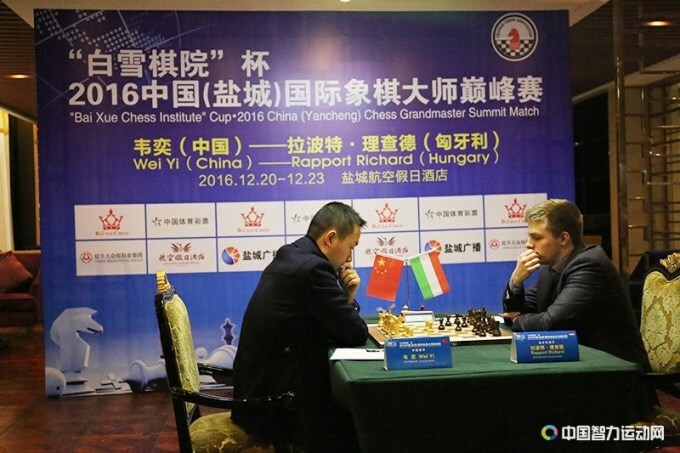 3 players were listed as reserves if replacements were required: Grischuk, Li Chao and Harikrishna. They all play. 13 players who didn’t directly qualify are playing. Although not specified, it’s likely Mamedyarov, Jakovenko, Gelfand and Adams play as additional reserves based on ratings, leaving Agon’s 9 permitted nominees as: Radjabov, Inarkiev, Vallejo, Salem Saleh, Wei Yi, Hammer, Nepomniachtchi, Riazantsev and Rapport. Originally the Grand Prix regulations stated that nominees needed to have had a 2700 classical rating (or 2650 for former men’s or women’s World Champions), though that was later changed to read “2600 for former men and women national or world champions”, with a provision added to allow nominees with a 2575 rating in at least one 2016 rating list. That latter addition to the regulations seems to have been unnecessary, since Riazantsev, Saleh and Hammer have all won their national championships. Of course I still haven’t given up hope of getting into the FIDE Grand Prix series, but nothing to do with that depends on me. 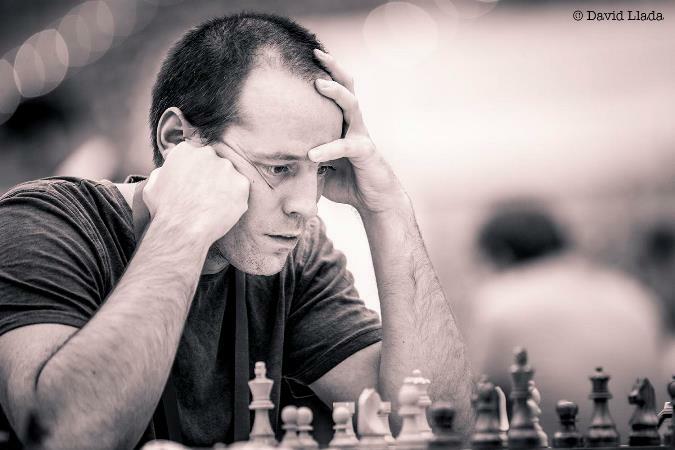 On the other hand, the line-up ensures local players for all events except in Geneva, with Paco Vallejo in particular having been starved of elite events in recent years. It also gives a path to the World Championship for exciting young players such as Richard Rapport and, in particular, Wei Yi. …complex cybersecurity protection for FIDE headquarters, several national chess federations, chess players competing in the World Chess Championship and the online infrastructure for each tournament. It also includes cybersecurity training for players. We'll let you know more details of how we'll cover the FIDE Grand Prix when we have them.